*Councilmembers do not have term limits. Joe Patterson was elected to the Rocklin City Council for the first time in November 2016 and is serving as Mayor in his first term on City Council. Born and raised in Napa, Joe is a life-long Californian who moved to the Sacramento region in 2000. Joe and his wife, Colleen, have three young children (Ethan, Andi and Graham). Joe serves as the Treasurer for the Rocklin Public Safety Foundation which is dedicated to enhancing public safety, serves on multiple charity and non-profits boards, is a member of the Rocklin Area Chamber of Commerce and coaches T-Ball for Rocklin Little League. 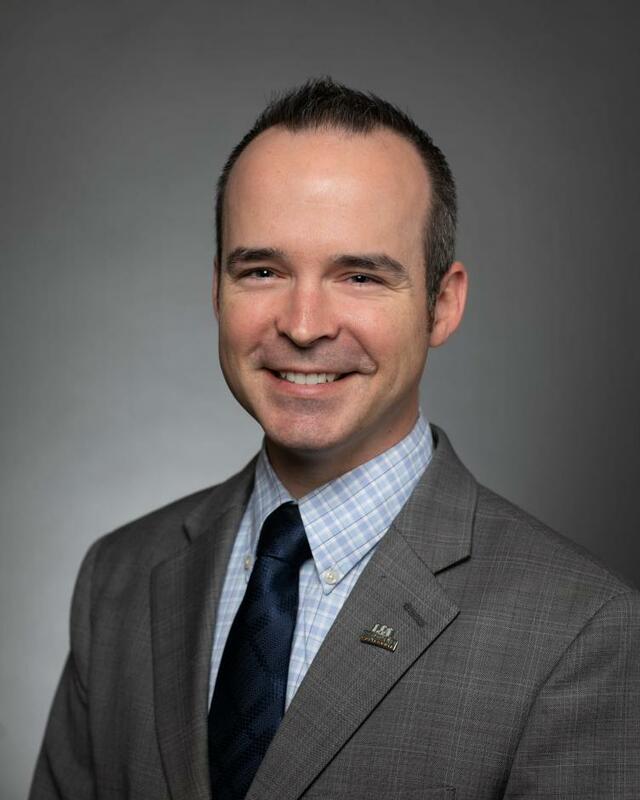 He graduated with a BA in Government from Sacramento State and was admitted to the post-graduate Jesse M. Unruh Assembly Fellowship where he began his career working in the state Legislature. After several years analyzing public policy impacting local government, he left the Capitol for the private sector. Joe currently serves as the Executive Director of the California Gaming Association. He provides guidance to members on regulatory compliance, state and local legislative policy and public affairs. Joe lives in the Whitney Ranch area of Rocklin. He is often spotted working from local coffee shops and loves meeting new neighbors. In his free time he enjoys spending time with his family in Tahoe. 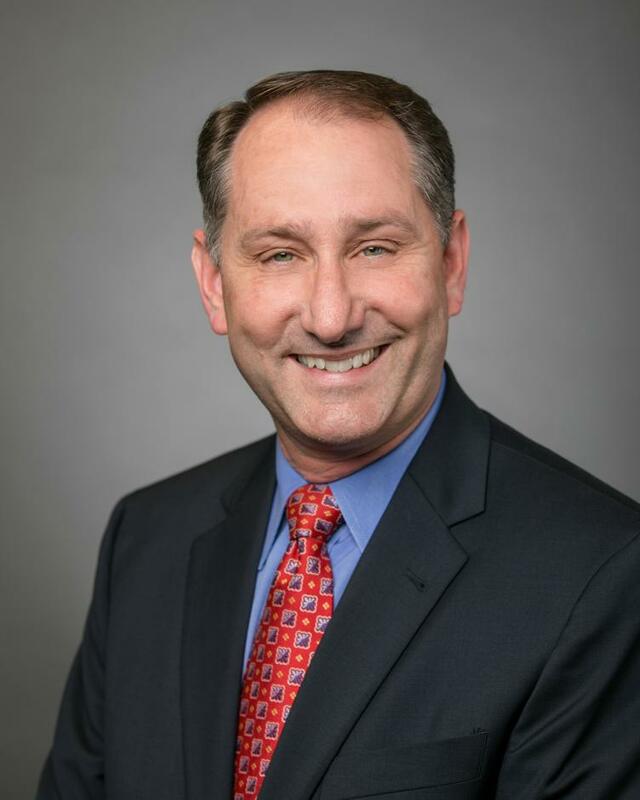 Greg Janda was elected to the Rocklin City Council in 2012 and is serving as Vice-Mayor in 2019. Janda served as mayor in 2016. Since 1997, Greg has owned and operated his own technology design firm. His professional career spans 32 years in the technology industry working for start-ups to Fortune 100 companies. Greg holds a Bachelor’s degree in Finance from San Jose State University. Greg is a 2005 graduate of the Rocklin Area Chamber of Commerce’s Leadership Rocklin Program and has served on the Steering Committee for the program since 2005, helping to guide more than a dozen participants each year as they prepare themselves for leadership positions. He has been an active community volunteer, serving at various Chamber events: Scramble for Scholars, Hot Chili & Cool Cars, the Feed My Starving Children Mobile Pack, at his local church and with his children’s school and sports teams. Greg and his wife, Kristin, have two children in Rocklin schools. 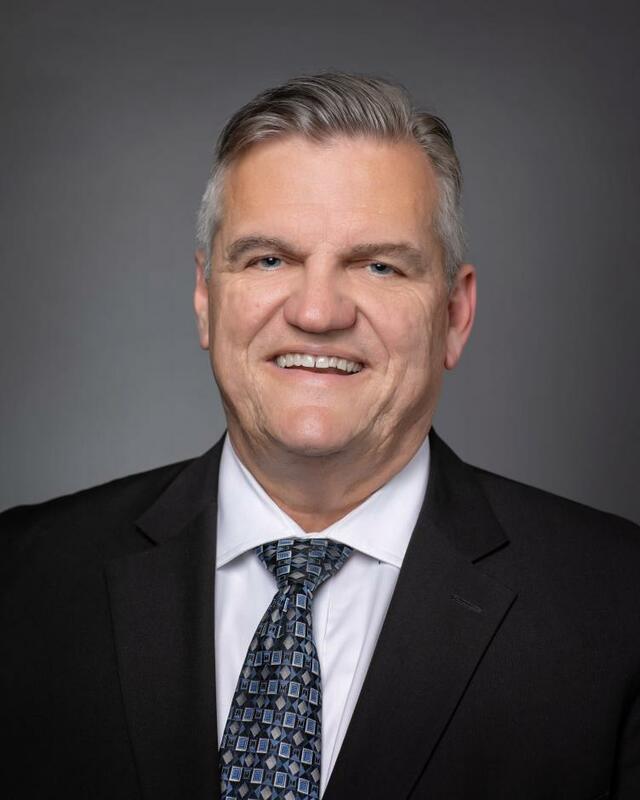 Ken Broadway was elected in November 2016 to his first term on City Council and served as Mayor in 2018. Ken has lived in Rocklin for eighteen years. His community leadership experience includes serving as the Community Representative for the Rocklin Public Safety Foundation, secretary for the Rocklin Educational Excellence Foundation, President of the Rocklin Girls Fast Pitch Softball League, as well as serving on the Rocklin Parks and Recreation Commission and the Rocklin Planning Commission. 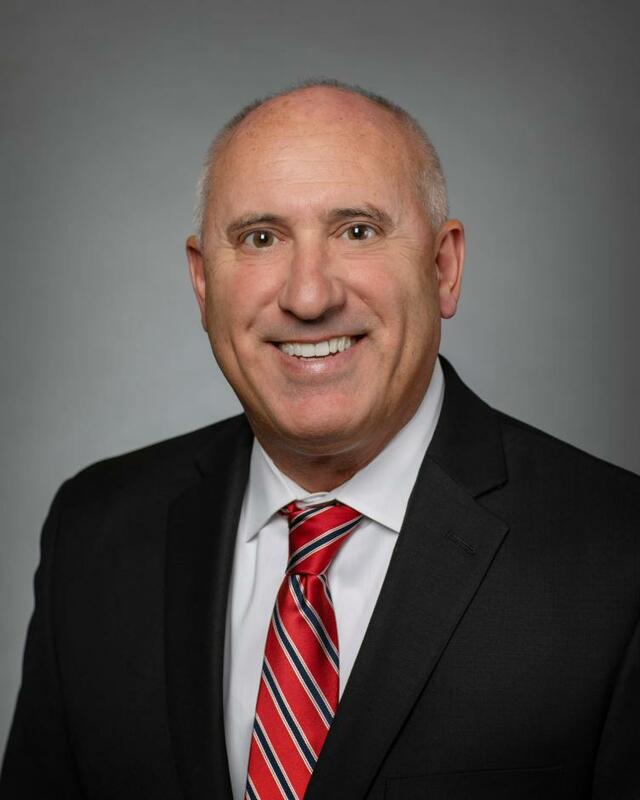 Ken is also a graduate of the Rocklin Chamber of Commerce’s Leadership Rocklin program, and he now participates as a member of the steering committee for that program, as well as having served as an honorary Chamber of Commerce board member. Ken has worked for United Parcel Service (UPS) since 1986, and he is currently a Corporate Pricing Manager. He holds bachelor degrees in Business Administration and Criminal Justice from the University of Nevada, Reno and an MBA in Marketing from the University of Phoenix. 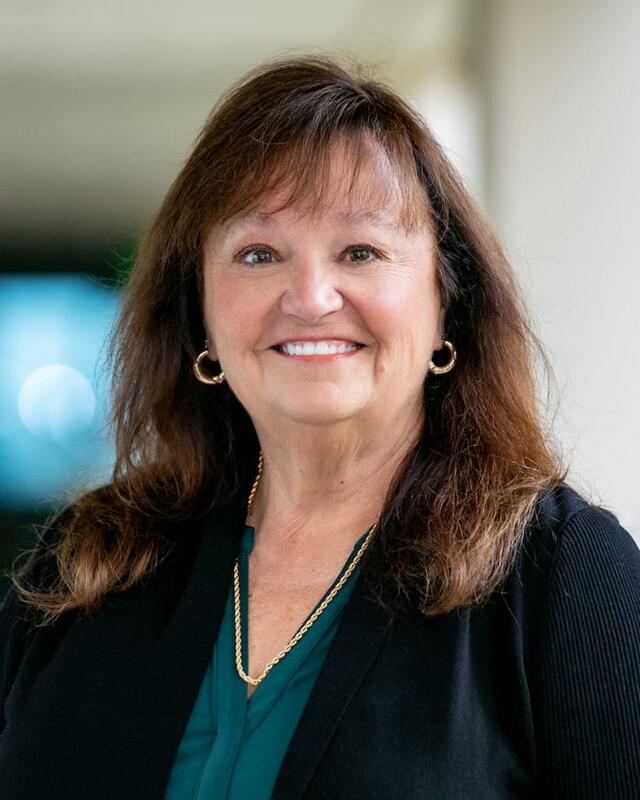 Jill Gayaldo was elected to serve on the Rocklin City Council in November 2018 and was previously appointed to the Council in January 2017 to fill a vacant seat. Bill Halldin was elected in to the Rocklin City Council in November 2018 after finishing with the most votes for Council in the election. Bill and his wife, Susan moved to Rocklin in 1999 to raise their family and launch a small business, Halldin Public Relations. Their award-winning business has been recognized for its fast growth and for giving back to the community, including being one of the region’s top corporate supporters to non-profit organizations. Bill’s commitment to giving back has long included leadership in local non-profit organizations. He currently serves on the boards of the Placer Feed My Starving Children MobilePack, Blue Line Arts, and the Roseville Area Chamber of Commerce. He previously served as a Sierra College Trustee, chairman of the Rocklin Area Chamber of Commerce and president of the Sierra College Foundation. He is a past board member for the Sacramento Hispanic Chamber of Commerce, Rocklin Educational Excellence Foundation and William Jessup University Community Relations Council. William Jessup University has honored Bill with its Faith & Service Award and in 2018, the Roseville Chamber awarded him its Edward M. Friedman Award for Community Service. Bill earned a Bachelor’s degree from Northwestern University and a Master’s in Public and Private Management from Yale University. Bill and Susan have two children: Kathryn, a graduate of Whitney High School and now a student at Wheaton College; and Michael, a junior at Whitney High School.